This is Jennifer's animation of an earthquake that she made using kidpix. 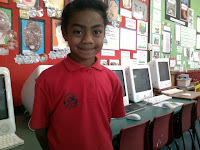 Hi jennifer that was a very good animation about Earthquakes and I like the way you broke the house and moved the tree. but I sill like it. 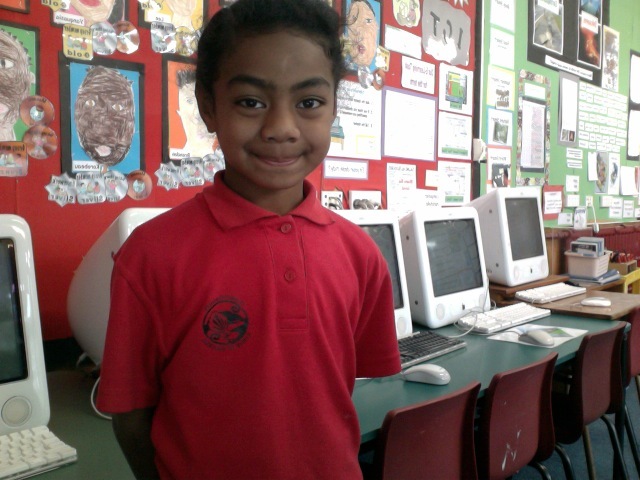 What a great animation you have done for the world.you rock!good girl Jennifer keep it up.I am looking forward to see more of your work on room 9's blog.than you so much for puting it on room 9's blog.